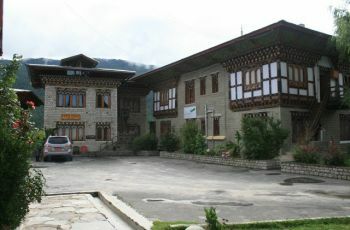 Hotel Kunzang Norling International offers international standard accommodations as the name suggests and is located diagonally with Chamkhar Chu River and Batbalathang domestic airport which flies to and from Paro international airport at least once a week. 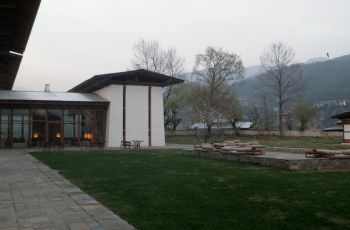 The hotel overlooks the beautiful Chokhor valley. The old Jakar town is also at a short walking distance from the hotel. The hotel features a total of 14 rooms, 10 deluxe, 2 super deluxe and 2 suites. All the rooms are furnished with modern amenities such as thick comfortable mattresses, a cable connected television and internal heating systems with all having en-suite bathrooms with both shower and bathtubs installed. Other vital services like laundry and room services are available and the front desk is 24 hours open for any queries that need to be attended providing the guests with the best experience. Free and strong internet access in the lobby, restaurant and at the bar. 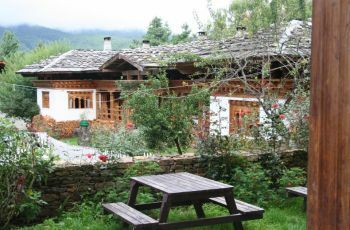 The restaurant is very cozy and warm and serves very delicious international and Bhutanese cuisine and a happening bar which welcomes guests is located adjacent to the restaurant. Above all the best characteristic of the hotel is its well-trained staffs with great hospitality skills and are very friendly and approachable. 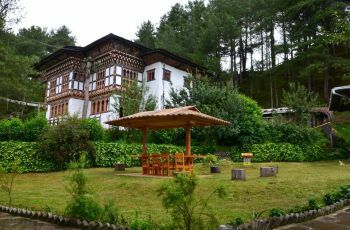 The major tourist attraction sites in Bumthang like Jakar Dzong, Jambay Lhakhang, Kurjey Lhakhang and Tamzhing monasteries are all located at only a short drive’s distance from the hotel. Do you own/manage Hotel Kuenzang Norling International?